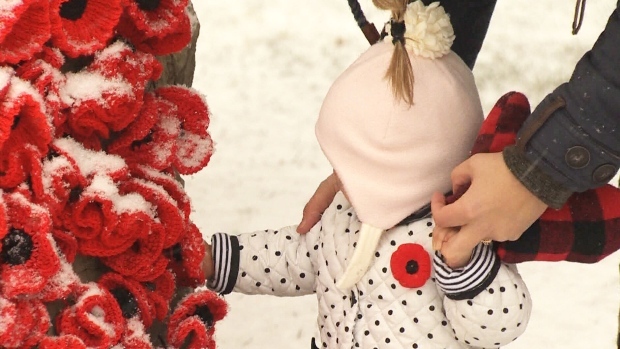 TORONTO -- A new survey suggests Canadians of all generations are more likely to honour military veterans by attending a Remembrance Day ceremony this year. "We are now at a point where we have to contemplate that the day will come when there aren't any more World War Two veterans," Wilson-Smith said in a telephone interview. 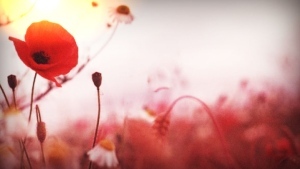 Vote in our online poll: Are you going to attend a Remembrance Day ceremony?